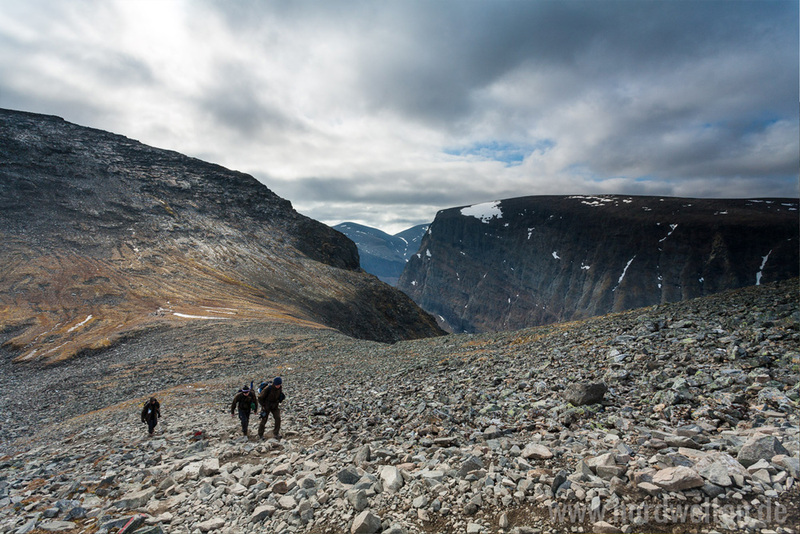 Nikkaluokta is the perfect starting point for a hike to Kebnekaise – Sweden’s highest mountain. You find STF Kebnekaise Mountain Station just 19 km away. From there you can start your climb to the summit. From Nikkaluokta you will follow a well-marked path to the Mountain Station. You may cut short 6 km by boat transfer on lake Ladtjojavri. The Mountain Station has helicopter services. 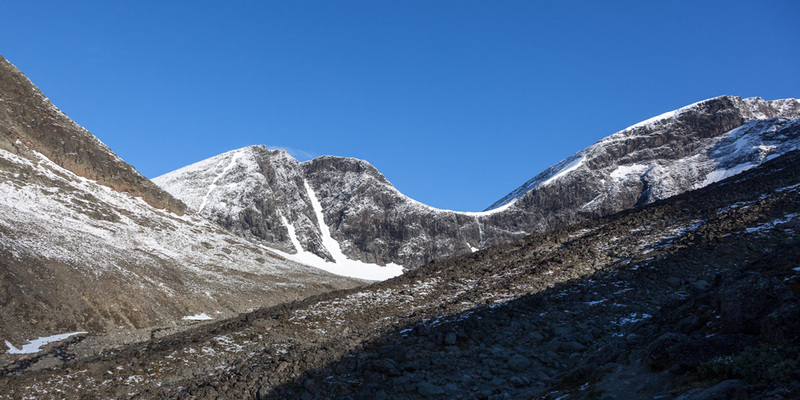 Kebnekaise with its over 2100 metres is the highest mountain in all of Sweden. However, in good weather it can be mastered with some mountaineering experience. The exhausting, but technically not so challenging western route involves a 1800 metres climb and rewards with spectacular views over the Kebnekaise massif and Norway. 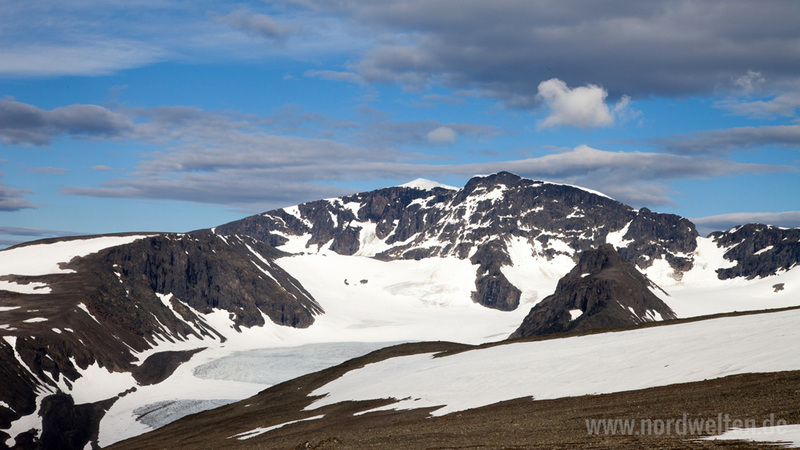 STF Kebnekaise mountain station offers guided expeditions following the more demanding eastern route to the summit. But there is not just the summit. In the area you find a multitude of beautiful valleys and other mountains inviting to exciting day tours. And once you return to Nikkaluokta, you can relax in our cozy cabins and replenish your strength in our restaurant – to enjoy nature and silence by a prolonged visit.